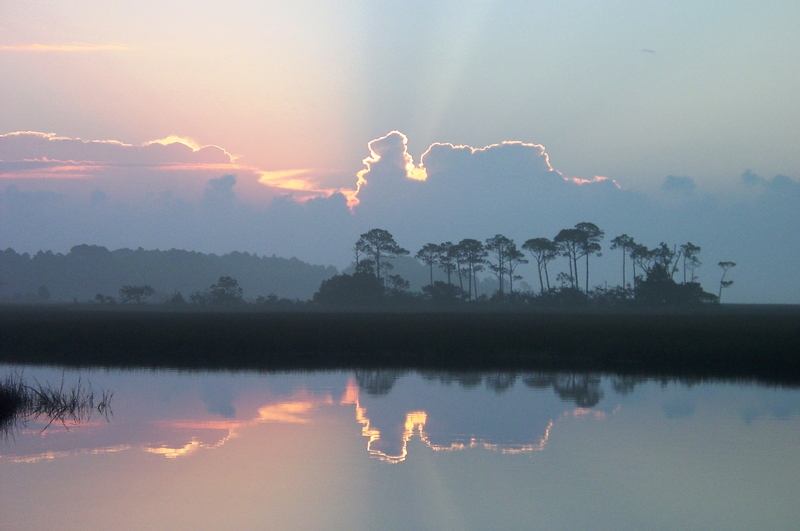 “Explore Undiscovered North Florida: The Big Bend Scenic Byway will transport you to a different time and place through its wildlife, waterways, woods, and way of life.” This is the theme for Florida’s Big Bend Scenic Byway, a National Scenic Byway that passes through Leon, Wakulla, and Franklin counties. The scenic byway is over 220 miles long and offers an abundance of ways to explore north Florida’s natural environment, including the Apalachicola National Forest, St. Marks Wildlife Refuge, Tate’s Hell State Forest, Wakulla State Forest, Edward Ball Wakulla Springs State Park, and much more! Many of the intrinsic resources along the byway are universally accessible so everyone can enjoy all that the byway has to offer, such as camping, hiking, kayaking, shopping at local businesses, and visiting unique local communities. 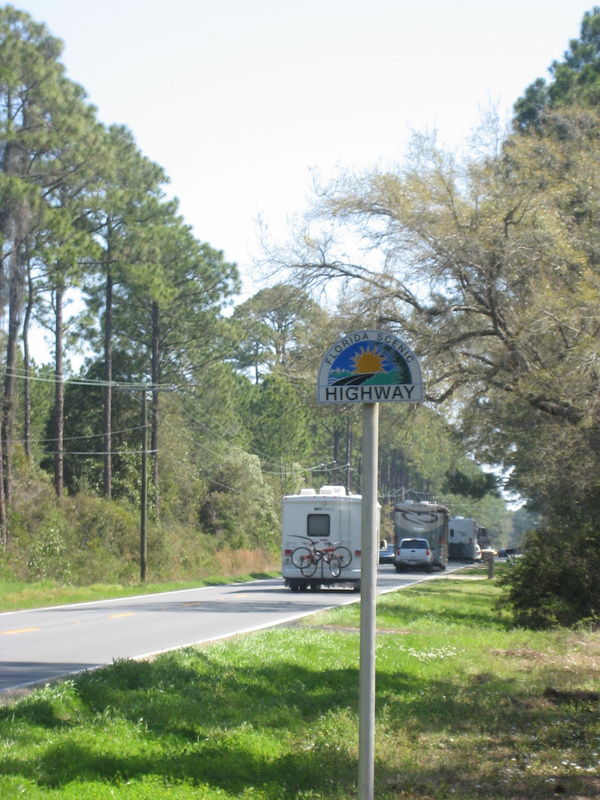 Many of the proposed Capital City to the Sea Trails corridors mirror parts of the scenic byway, adding more activities that visitors can enjoy. Collaborate with State, regional, county, and local authorities to improve universal design and connectivity between and among existing trail networks. Encourage coordination of regional transportation planning with FDOT, local governments, the MPO (CRTPA), US 98 Corridor Authority, the Regional Planning Council (ARPC), and land management entities on regionally significant projects. Encourage enhancement projects along the Byway corridor to improve bicycle and pedestrian access, connectivity, and facilities. Encourage the use of alternative means of transportation, including, but not limited to wheelchairs, bicycles, all-terrain and off-road vehicles (when appropriate), in order to reach intrinsic resource destinations.